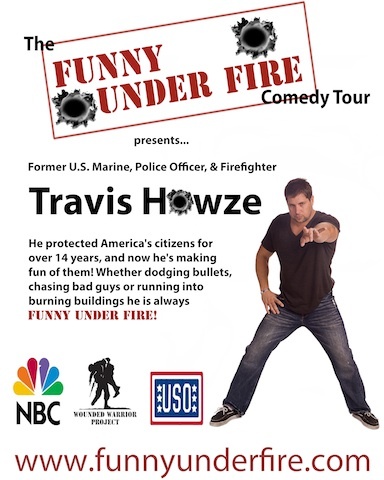 Having appeared on NBC's Night Shift with Kevin Ferguson, Travis has also been Voted, Stand Up Comedy's Mouth of the South and Charleston, South Carolinas Funniest Person. He has also been referred to as The Military and Emergency Services Voice of Comedy. Never taking things seriously, or feeling guilty for wasting tax payers’ dollars, this one man public service TRAVESTY EXPLODES with impeccable rhythmic timing that leaves his audiences gasping for air and craving more! In addition to making fun of the general public he includes his own humility from being a Firefighter, Police Officer, being in the Military, Family, Married Life and more. In Travis's mind, his days of protecting are neither over, leaving no one safe nor anything off limits! His motto is simple "If you are able to laugh at someone else's pain and misfortunes, then you had better be able to laugh at your own!" IGNITING top level comedy stages for years, he’s a comedian with an extremely unique and marketable edge that has never been seen before, thus allowing him to connect and develop a very loyal brotherhood style fan base of military, emergency services personnel and their supporters from all over. In June of 2007 while working a furniture warehouse fire in Charleston, South Carolina, 9 of his brother firefighters tragically perished in the line of duty while rescuing a trapped civilian. 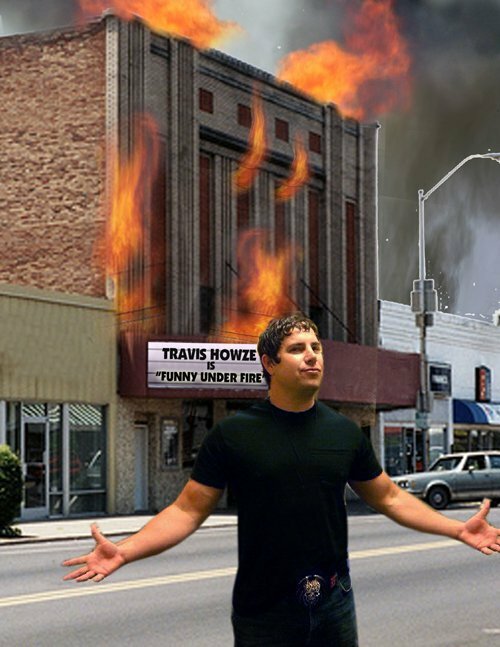 Due to injuries that he sustained in that same fire, Travis was forced to leave the job that he truly loved. Although he no longer wears the uniform, he still considers himself a public servant by helping those who help us, to include performing for the Troops, Wounded Warriors/Combat Veterans Foundation and benefits/fund raisers for our Public Service Heroes.